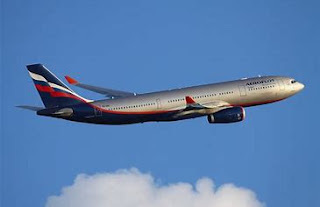 Air101: Hainan Airlines signs deal with BBC for inflight content. 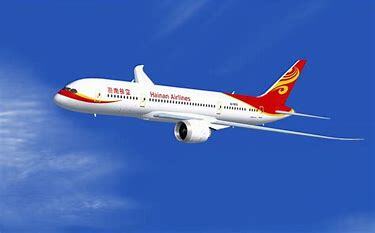 Hainan Airlines signs deal with BBC for inflight content. Hainan Airlines and BBC Global News today signed a major new deal at a special signing ceremony at the BBC's headquarters in London to celebrate their partnership. Yufei Wang, Vice President, Branding, Hainan Airlines and Jim Egan, CEO, BBC Global News, spoke about the significance of this strategic commercial partnership which will see BBC StoryWorks, the award-winning content marketing division of BBC Global News, produce digital and video content for Hainan Airlines to mark the launch of its new route and the beauty of its destinations. Jim Egan said: "We are delighted to be continuing our partnership with such a prestigious Chinese brand as Hainan Airlines. We look forward to working closely with them, developing and delivering a range of creative content that will bring their brand and services to life for our global audience."